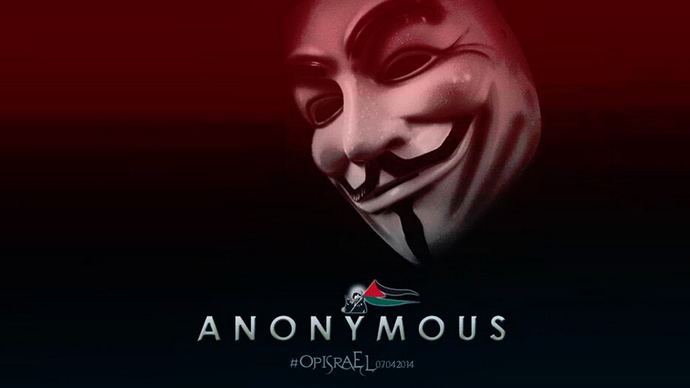 Hundreds of websites of Israeli ministries and organizations came under attack by Anonymous early Monday as part of the hacktivist group's anti-Israel operation, dubbed #OpIsrael. The move is an act of protest against Israel's policies, including those against Palestine. In March, hackers united under the AnonGhost banner claimed to have crashed the website of Israel’s Ministry of Agriculture and Rural Development. The group posted the logins and passwords of the website’s users online. 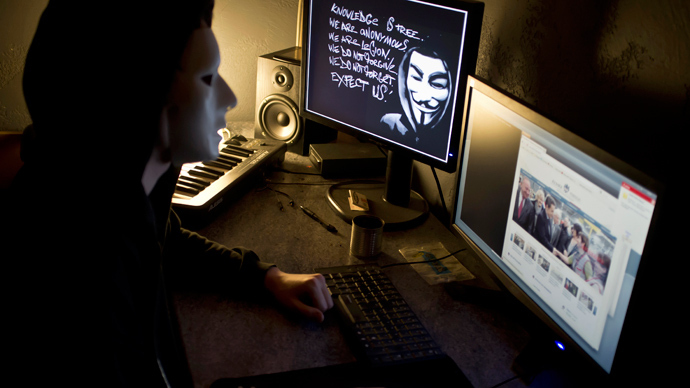 The first cyber-attacks under the name OpIsrael were launched by Anonymous during and Israeli assault on Gaza in November 2012. Around 700 Israeli websites, including high-profile government setups such as the Foreign Ministry and the Israeli President's official website, were taken down. 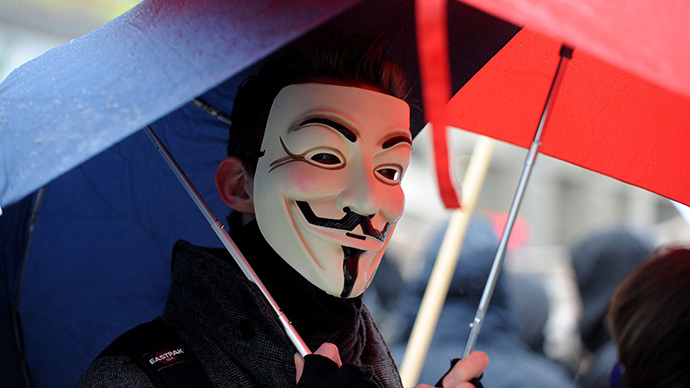 Following the attack, Anonymous posted the personal data of 5,000 Israeli officials online. 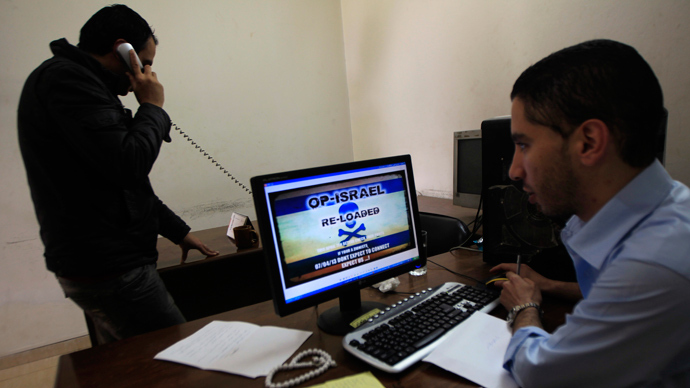 The websites of the Israeli parliament, ministries and other government organizations stopped operating for some time after last year's attack, which also took place on April 7. In retaliation against the massive assault, Israeli hackers allegedly broke into the website OpIsrael.com and posted pro-Israeli content. The site was allegedly being used to coordinate cyber-attacks on Israeli sites.